Vanna’s Choice by Lion Brand is a great choice when looking for a durable yarn that comes in a great variety of colors. 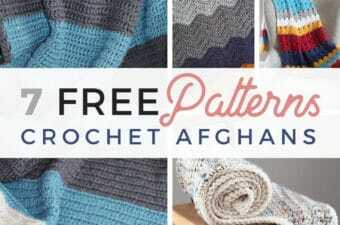 If you are looking for blanket patterns just for this yarn then I can help! 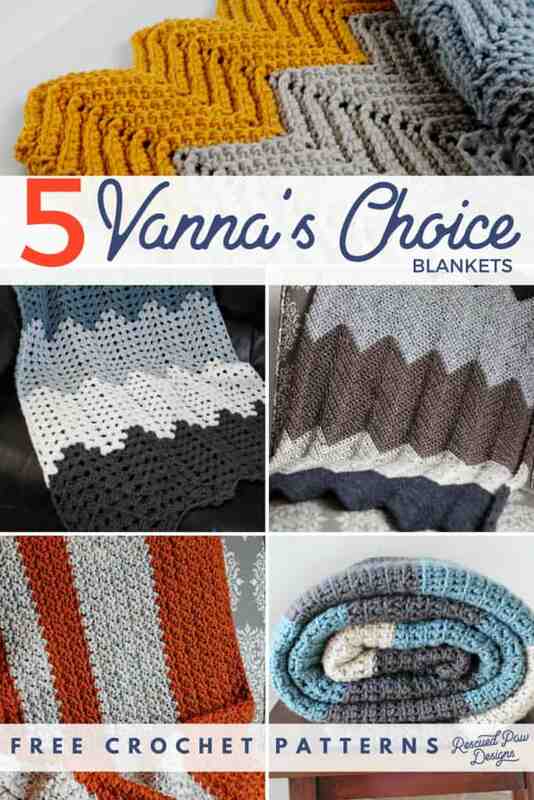 Scroll on down to find this list of 5 FREE crochet blanket patterns that all use Vanna’s Choice Yarn! 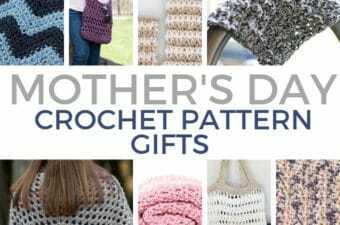 Easy Patterns That all Use Vanna White Yarn! 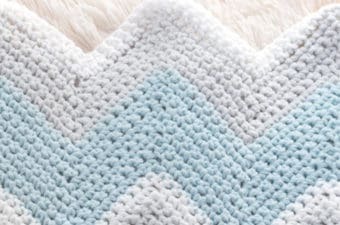 If you are anything like me then you LOVE working on crochet blankets that use easy stitches because you can work on them fast and then start another project. 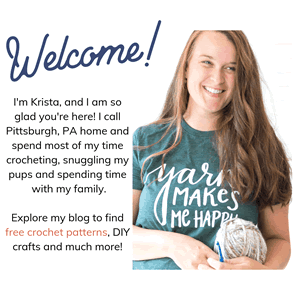 Read on down to learn more about the yarn and then even more to find the FREE blanket patterns that all feature all use Vanna White Yarn! 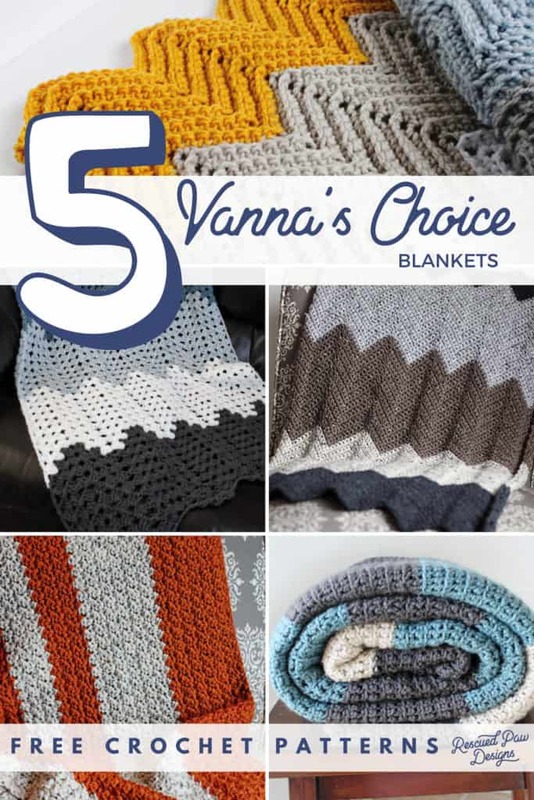 Vanna’s Choice is one of my favorite yarns here at RPD and is one that I seem to always reach for when starting a new crochet blanket pattern design. Vanna’s choice is a yarn that in named after Vanna White and a portion of all sales are donated to St. Jude. Over 40 Vanna’s Choice Yarn Colors to pick from! 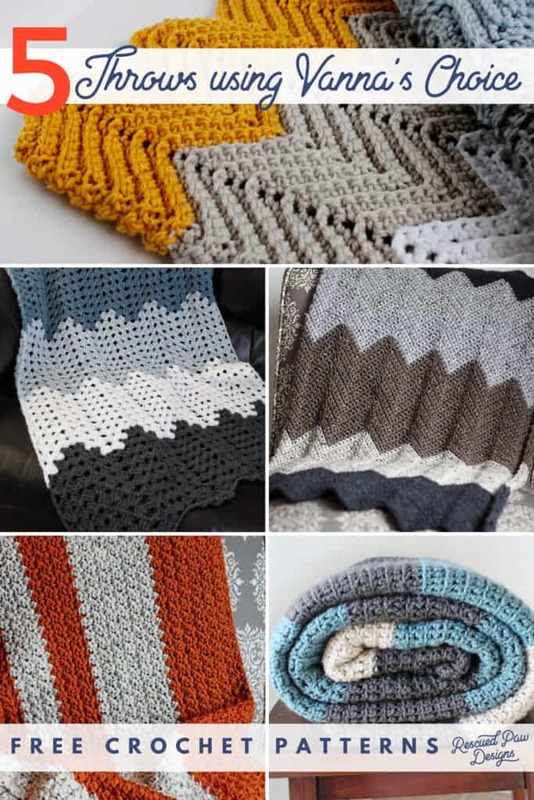 5 Crochet Blanket Patterns that are GREAT for Vanna’s Choice Yarn! 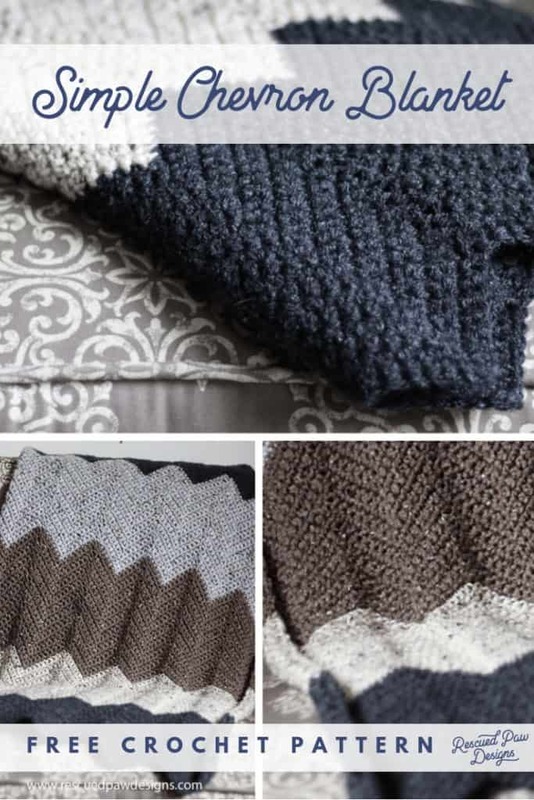 If you love the classic granny stitch then you’ll love this granny ripple pattern! Uses only a few stitches and works up extra fast! 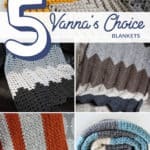 Shop Lionbrand.com to find these Vanna’s Choice Blanket colors! This chevron pattern is one of reader favorites of Rescued Paw Designs and for good reason too! It works up so easy using only SINGLE CROCHETS and has great stitch definition! 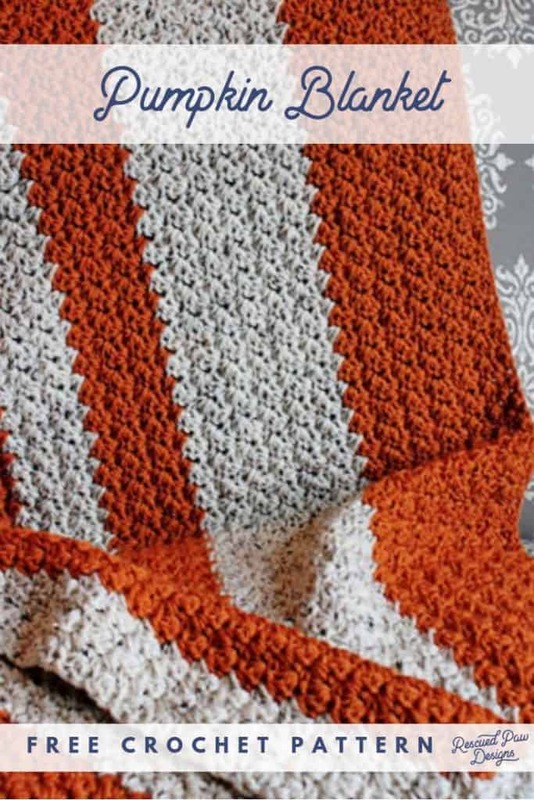 This crocheted blanket is so simple to work up, uses only a few basic stitches and looks great in the Pumpkin & Neutral colorway! Shop the Vanna’s Choice Pumpkin & Oatmeal colors! 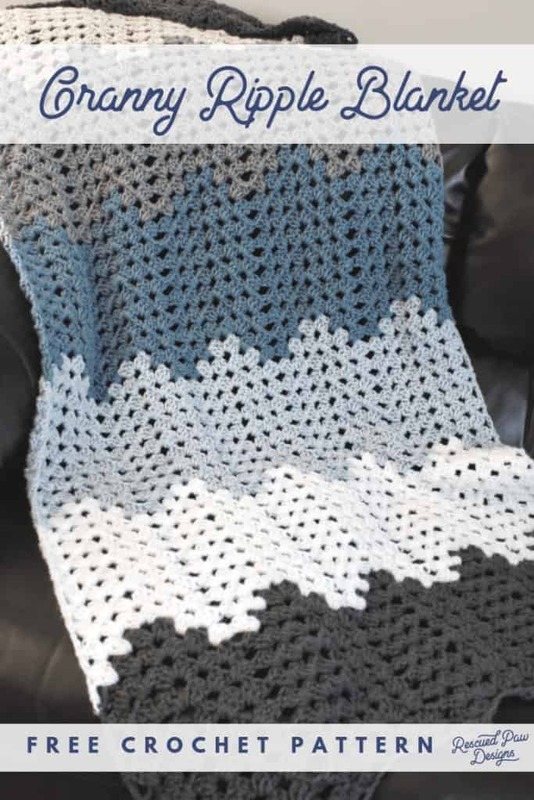 The wavy ripple crocheted blanket is so fun to work up and is designed to have an awesome ombre look to it. Make in any color combination you can think of for a customized look. 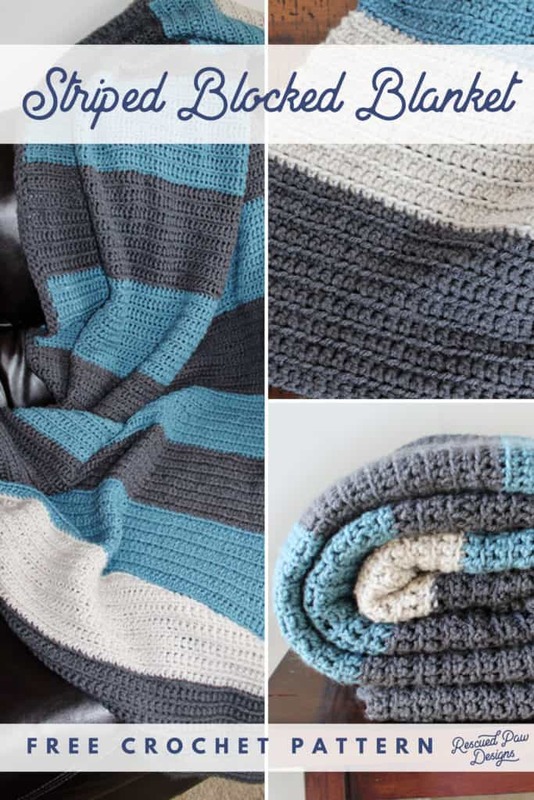 The simple striped blanket is the ULTIMATE beginner blanket and works up fast for those just starting out. You will need to know just one stitch and then you can make this beauty for yourself!